I can't believe it's August, or Arrrgust again! I feel like we just celebrated Arrrgust. Looks like time is flying by. 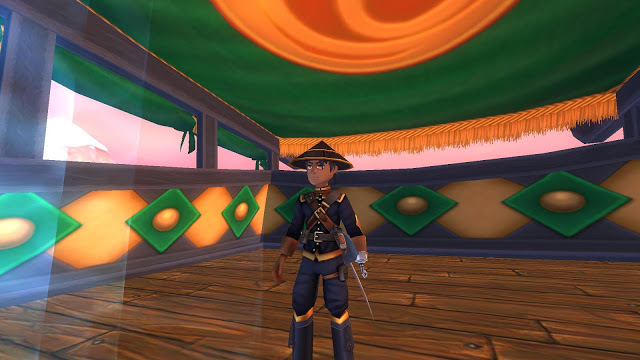 Before we know it, it'll be Christmas again.. :D For Week 2 of Arrrgust, Kingsisle is giving away a free Captain's Hook (with a chance of winning Captain Blood's Hook - this weapon is very useful for pirates above level 35). If you would like to redeem this new code, click anywhere on the image below!